It was revealed just two months ago that Amazon will take over the existing Canada Post building in Downtown Vancouver. This move entails providing 3,000 new jobs to the city and along with many others – even Prime Minister Justin Trudeau is in favour of this. Firstly, more high-paying tech job opportunities would be made available without having citizens have to relocate elsewhere in search of such in the tech industry; secondly, it is likely to influence further investment from other tech companies, given that Amazon is a renowned household name – such a bold move will indefinitely affect more companies to also have an office in Vancouver, further boosting the tech industry and local economy. That said, as real estate investors, we also can celebrate for this move as we know that with the addition of 3,000 more jobs coming in, there is a need for more homes – whether to rent or buy! Dubbed as the “Amazon effect” in Seattle, the city where Amazon’s Headquarters are located, such investments can drastically increase housing prices; according to a Bloomberg article published in May, the effect was found in certain Seattle neighbourhoods, with rises in rental rates, having risen 65% faster compared to the ones with smaller influxes of Amazon workers. Though rents in Downtown Vancouver seem to already be at its peak, cities such as Seattle and San Francisco (with a greater proportion of tech workers) indicate that there is still plenty of room for growth – this is particularly true as there continues to be an influx of thousands of well-compensated employees. Moreover, this could be further made possible by the likelihood of Amazon remunerating the rental costs for numerous downtown units during the relocation process for several employees. Consequently, this leads to higher rental rates and fewer vacancies in the already competitive rental market in the city. 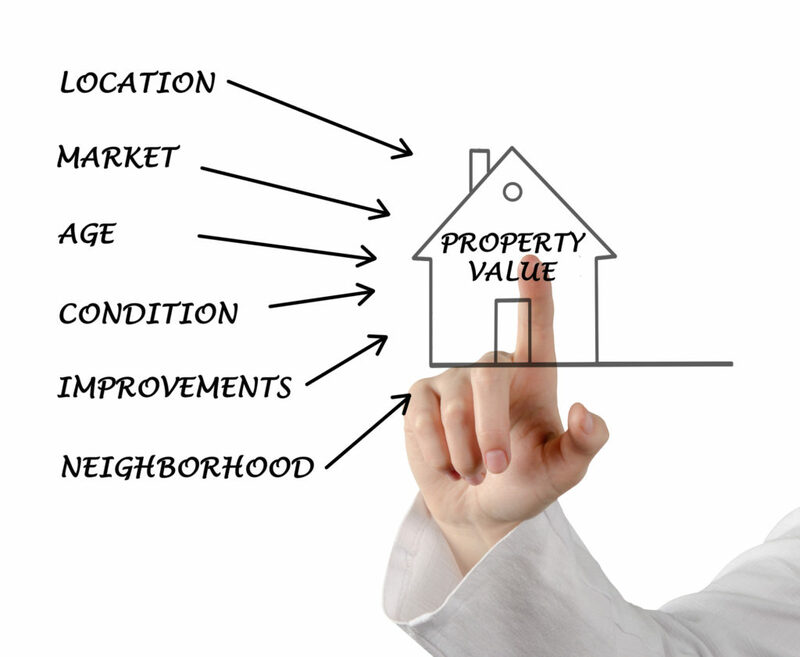 Comparatively, values of homes also increase – as certain locals acquire higher paying opportunities, they too, will become more equipped with sufficient finances to purchase a home; furthermore, existing Amazon employees from other parts of the nation and elsewhere will also want to inevitably think of purchasing a home to settle down in our scenic region as they will work here for quite some time. In addition to the natural beauty among other reasons to move to Vancouver, they have the added incentive to do so as those with working visas are exempt from foreign buyer tax when purchasing a home. Though properties outside of Downtown may be less affected, the Amazon effect will still likely have its influence; this applies to Vancouverites who won’t be benefiting from these job opportunities, and as a result, they will have to relocate outside of the city centre in search of more affordable housing for rent or purchase. Despite having higher paid opportunities, some of these employees may still opt to commute to Downtown over competing for the limited living space in the core of the city. Due to these factors, the competition for rental and purchasing homes becomes even more scarce, with this effect seeping into neighbourhoods that are easily accessible to Downtown Vancouver. 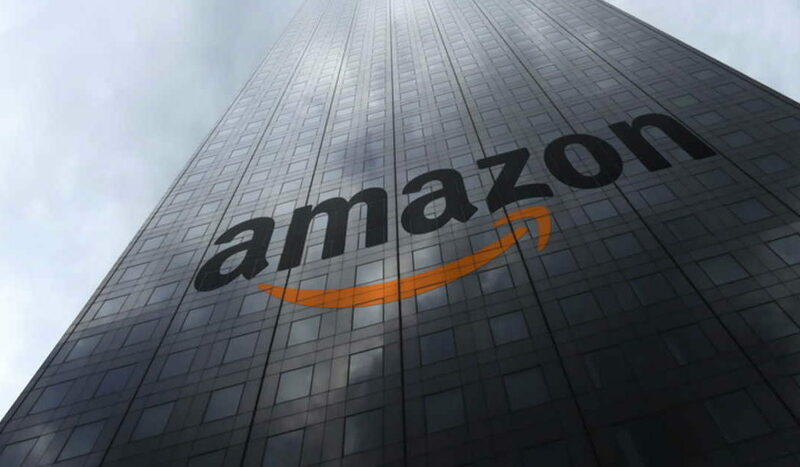 In addition to being able to significantly impact the city’s housing market, the Amazon effect could also affect the city’s commercial real estate – specifically, the office space supply and lease rates. Amazon’s new offices in the Canada Post building will take up at least 416,00 square feet of built space; should other companies too want to follow the footsteps of Amazon, lease rates will indefinitely soar unless there is an increase in supply to meet this demand. This would continually affect the increasing rental rates, despite Vancouver already inhibiting low office vacancy rates and having the highest per-square-foot lease rates nationwide. And all of this is again part of the Amazon effect: Amazon attracts other companies that also are in search of talent, so that they build and have offices nearby or next to their offices. Of course, like with all good things, there are also the negatives – with increasing rental rates identified as a problem by many. Furthermore, many locals argue that a solution to this crisis would be to increase housing supply to better accommodate the influx of new workers, as well imposing greater taxation policies for foreign workers. Though we don’t have a perfect idea of what this move may mean for the Vancouver real estate market, we can say that it is almost guaranteed that the Amazon effect will drastically alter our already volatile and expensive market. It appears that the rate of pre-sale condos and townhouses being sold now are steadily declining across the Lower Mainland and the Fraser Valley, with Downtown Vancouver being affected the most. 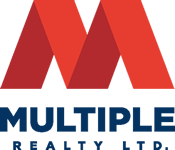 According to a mid-year report published by MLA Canada, a real estate marketing agency, the sales rate of pre-sale units as of June 2018 was at 50 per cent; this is a drastic difference compared to the 94 per cent pre-sale sales rate seen earlier in January this year. Overall, 74 per cent of the 7,753 pre-sale units were sold from January to June – though indeed a more modest pace of sales, this stabilization in prices should be good news for homebuyers and the real estate market. From what once used to be more of an unsustainable, hyperactive market, things are now normalizing and becoming more balanced; this “ensures more modest and realistic price growth, more choice for consumers and the need for higher quality product from the industry,” said Suzana Goncalves, chief advisory officer and partner at MLA Canada. Despite there being a steady decline of pre-sales in most of the Lower Mainland, Burnaby North, however, experienced a sold-out rate of 91 per cent from January to June 2018 for the 1,600 new homes that were released. In addition to Burnaby North, MLA’s report also indicated strong pre-sale activity in the New Westminster, West Coquitlam and North Surrey area. 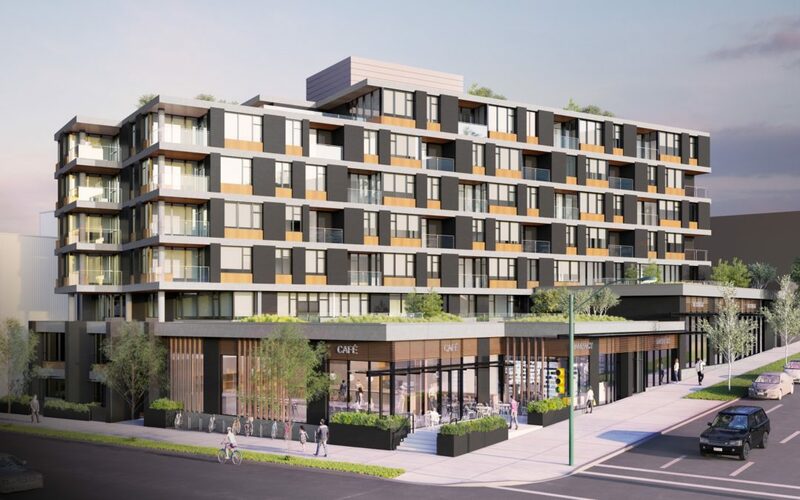 This contrasts with the City of Vancouver as they only saw 61 per cent pre-sales in East Vancouver, 54 per cent on the West Side, and 34 per cent in Downtown – all of which make sense as more people are seeking more affordable options with potentially higher property appreciation levels. Nonetheless, Port Coquitlam hit an even lower rate at 19 per cent between January to June, with Richmond followed by a 39 per cent purchasing rate. As new home pre-sales continue to plummet, more and more pre-sale buyers are trying to assign (re-sell) their pre-sale contract. As of July 18th, 587 pre-sale condos were being listed for sale from Squamish all the way to Langley on Craigslist, Kijiji, and through various real estate agents’s websites. As MLA expects to see 67 more housing projects, and approximately 7,700 new homes launching between now to the end of 2018, we at Point B Investment expect to see pre-sales continue to plummet… which is great news for us, as real estate investors, we buy when others are fearful! We anticipate to see some pre-sale deals coming this Fall and Winter and will advise you accordingly! Will BC Experience a Market Crash by the end of 2018? There’s been endless news articles during the past year talking about the Vancouver real estate market and if the bubble will pop anytime soon. 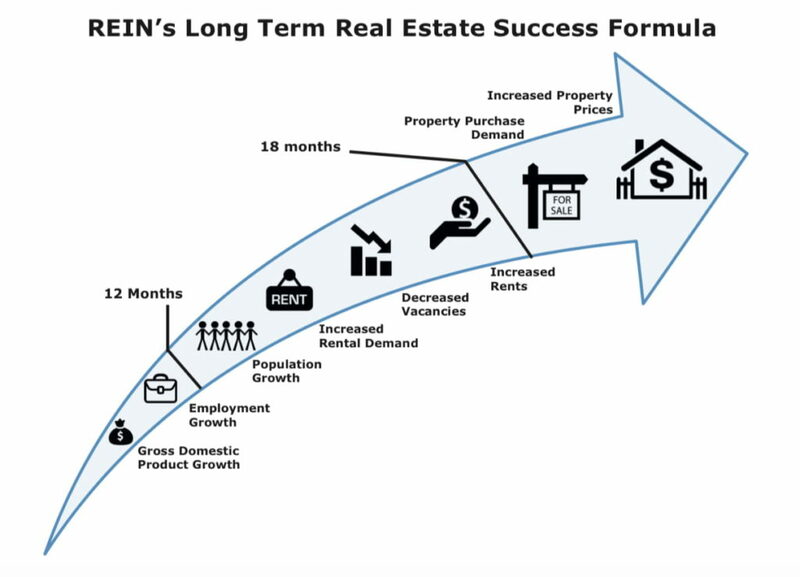 Of course, none of us have a crystal ball to foresee the future, but as a real estate agent and investor who is very active in the housing market, this is what I see happening currently. 1. 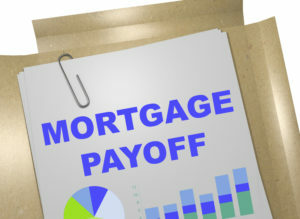 Mortgage Rates Increase & Stress Test. 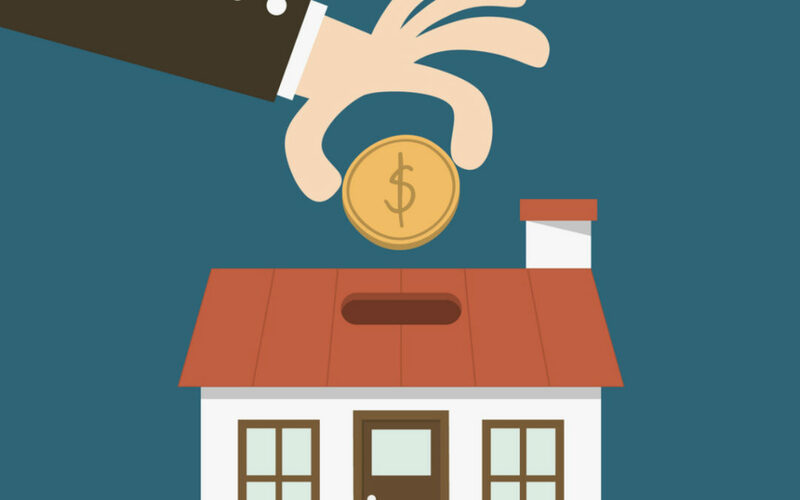 Interest rates are gradually increasing and they are predicted to increase even more by the end of July and again before the end of 2018. In addition to the increase in rates, people who had an accepted contract after Jan 1, 2018 were required to qualify at 2% more than what their actual mortgage rates are, thus allowing Buyers to qualify for about 20% less than if they purchased before January 1st. Many Buyers just simply cannot qualify any longer to purchase a home that they want and it’s predicted that some people who have purchased a pre-sale property may not be able to get a mortgage at completion which is a date in the future. 2. Historic Appreciation. Real estate prices appreciated at historic levels in 2016 and 2017, as much as 30% per year in both Metro Vancouver and in Fraser Valley. This growth cannot be sustainable, and we are seeing a drastic slow-down in the market today with single-family homes actually depreciating anywhere from 10-25% in value from last year. 3. Reduced Foreign Buyers. Since August 2016, the BC government introduced a slew of taxes like the Foreign Buyer’s tax, Empty homes tax, Speculation Tax, increased Property Transfer Tax for properties over $2M, increased school tax for properties over $3M, just to name a few. It seems the BC government is penalizing foreigners and as a result, we are seeing much less foreign buyers these days. 4. End of the Bidding Wars. All through 2016, 2017, and from January to April 2018, it was common to witness multiple offers, with people bidding in some cases hundreds of thousands above the asking price with subject-free offers on properties. Today, we see the opposite: buyers are now able to negotiate on the asking prices and to put in the appropriate subject clauses to protect their interests. What used to be a platform for sellers to capitalize on their financial gains from appreciating properties has now become an opportune market for buyers, especially in the detached market. 5. Pre-Sale Condo’s and Townhouses Line-ups. Though the condo & townhouse market is still strong, we are not seeing long, frenzy line-ups at pre-sale projects today, especially in the Fraser Valley. There are select projects in Vancouver, Burnaby and Coquitlam that are selling well, but there is definitely a slow-down for pre-sale purchases. We’re seeing developers offer incentives such as 5% down payment only, 0% assignment fees, and increased REALTOR® commissions to name a few. 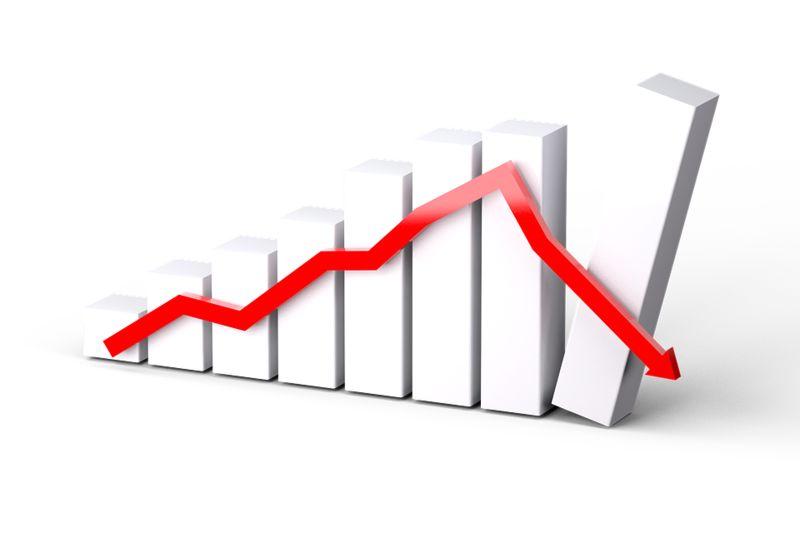 In addition to these 5 factors, according to the Vancouver Real Estate Board, residential home sales totalled 2425 in June 2018 a 37.7% decline from 3,893 sales recorded June 2017 and 14.4% decrease compared to May 2018. June’s sales were 28.7% below the 10-year June sales average. The total number of homes currently listed for sale on the MLS in Metro Vancouver is 11,947, a 40.3% increase compared to June 2017 (8515). Sales to active listings ratio for June 2018 is 20.3%. Which means of all the active listings, just over 20% got sold. I am predicting that prices will continue to decline in the detached market, and that condos and townhouses will remain flat for the remainder of 2018. Will we have a market crash? We have yet to find out. For condo and townhouse owners, I feel this will be your last chance at selling to capture the crazy high appreciations we have had, and for all us investors, I suggest we sit tight for the rest of this year and scoop up the bargains come 2019.